Today's song is "Dancing In The Mirror" by Bruno Mars. 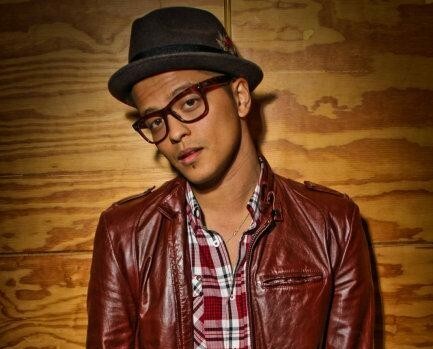 I love Bruno Mars. His songs are always catchy.